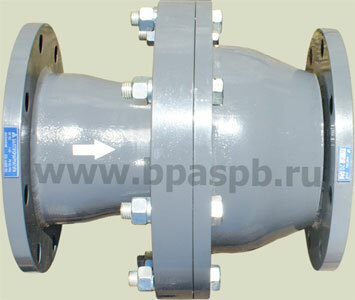 Nominal pressure, PN – up to 0,6 MPa (6 kgf/cm2). Working medium: liquids, including industrial wastewater. Temperature of working medium up to 60oC. 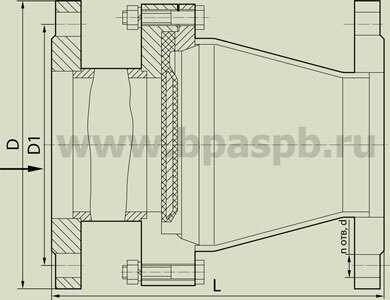 Material of the main parts: body - steel with anticorrosive coat, disc - reinforced rubber.